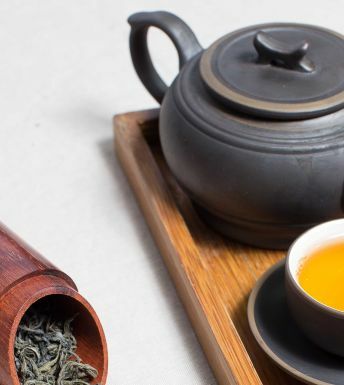 Our tea workshop by the Camellia Sinensis teahouse will allow you to discover the origins of the tea tree, its history, its differences and varieties as well as its preparation and tasting. To complete this workshop, you will have the oppertunity to try your own pairings with some of our Pastry Chefs' creations. Discover the secrets and beenfits of drinking tea.